Dang! 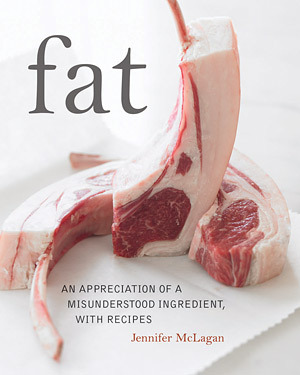 That’s a lot of good reasons to eat fat. I’m glad we eat a diet that is actually tasty and not some crazy cabbage diet. Hey, I LIKE cabbage – especially with a lot of bacon fat on it!